I don't like cowbell horn cover. Thread: I don't like cowbell horn cover. Thanks for all the suggestions and links. It's been fun looking at what's out there. I rode to Agusta HD today and got the one hulkss suggested. I put it on the bike and it's just what I was looking for. Bye Bye Cowbell. Thanks hulkss. 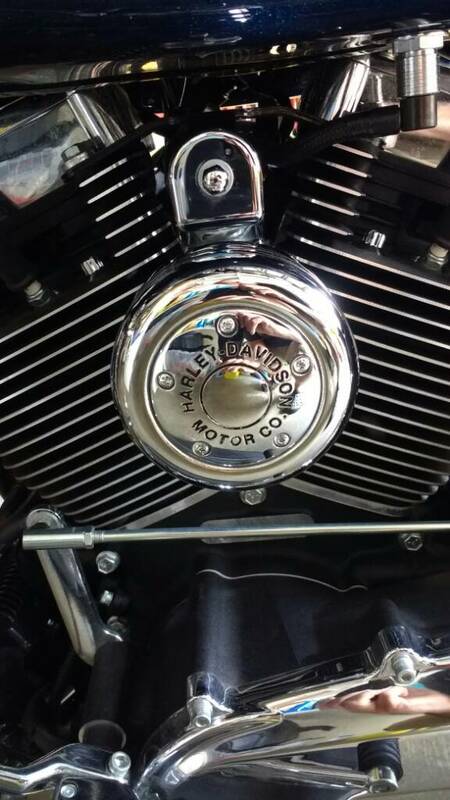 I replaced mine with a Arlen Ness round horn cover. It takes any 5 point HD timing cover. Hello, my name is ... and I'm a Glideoholic! i was good with my horn cover (see attached pic's) tell you posted this. Can you give the item # or maybe a link ? Sorry bud! Here you go.